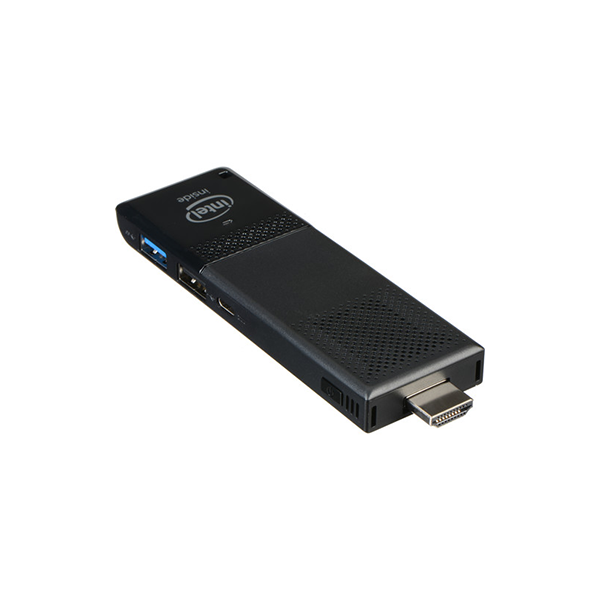 Transform your display into a fully functional computer with the Compute Stick from Intel. This over-sized thumb drive PC offers the performance similar to your other computer and allows you to stream online videos, play games, work on projects, and more. 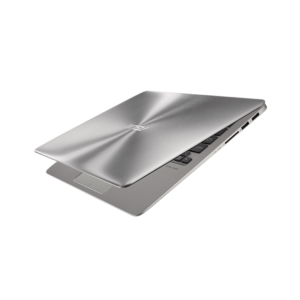 On the inside, it sports a quad-core Intel Atom processor along with 2GB of RAM so you can simultaneously run multiple software programs. 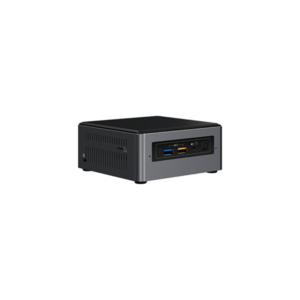 It connects to any HDMI-equipped monitor or TV and delivers high-resolution images utilizing integrated Intel HD Graphics. Additionally, it supports multi-channel audio through the same HDMI connection. 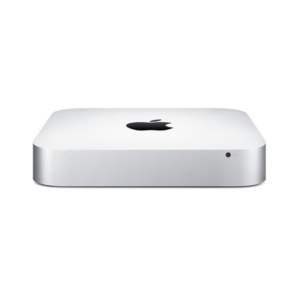 For long-term storage, it is outfitted with a 32GB flash storage drive that provides instant access to your programs and data. You can expand its storage capacity by inserting an optional micro-SD card into the memory card slot, which can accept a 128GB micro-SDXC card. 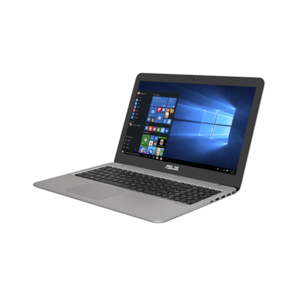 Furthermore, it is pre-installed with the Windows 10 operating system to complete the ready-to-go out-of-the-box PC experience.